When it comes to choosing Pre Workout vs Caffeine Pills, there are few key things you need to be aware of. 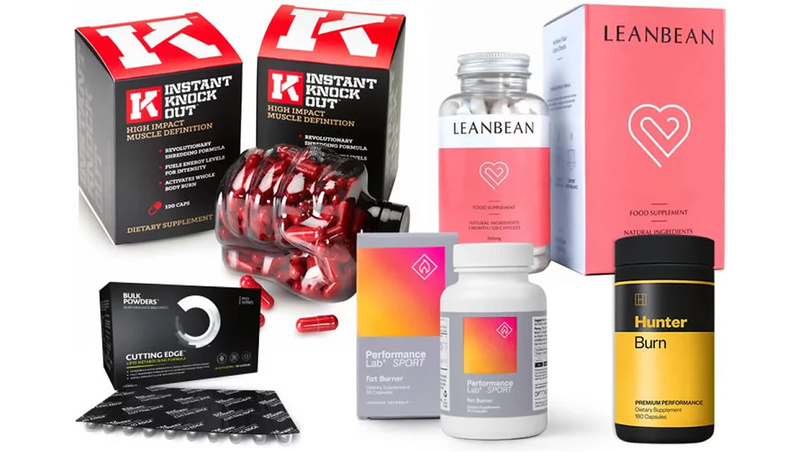 The chances are, if you’re aiming to decide between using a pre workout supplement or some caffeine pills to boost your workouts, you’re probably looking to take your training up a level. That’s where a quality and natural pre workout supplement can come in and help you enjoy consistently amazing training sessions. But what about good, old-fashioned caffeine pills? 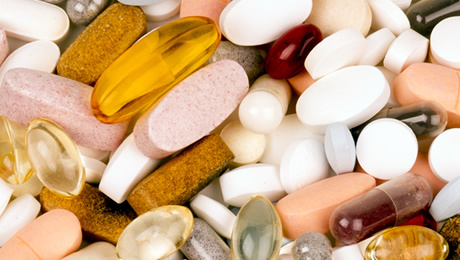 Is it OK to take them before the gym and how do they compare to pre workout supplements? Let’s take a close look at both options to find out. Why is Caffeine a good pre workout ingredient? If you’re a regular reader of our health and fitness articles, you’ll know that Caffeine is one of our top rated pre workout ingredients. Firstly, as you probably already know, Caffeine is a great natural stimulant which can boost energy levels. It can get you firing in the gym to make sure that you’re able to perform at your best for extended periods of time. It’s also used as a stimulant by many athletes to increase performance, stamina and power when competing. The main thing to remember with Caffeine is that you’re likely only to need a small dose (around 150mg) to feel the benefits during your training session. Lots of pre workout supplements are overloaded with stimulants such as Caffeine. We recommend limiting your Caffeine intake because too much will make it much more likely that you’re going to suffer from side effects such as the jitters or energy crashes later in the day. Quality pre workout supplements are designed to help get you performing at your best during your workouts – consistently. 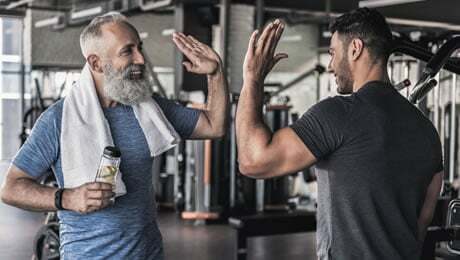 We all know that our time spent in the gym is incredibly valuable, so it’s crucial to make sure that you’re feeling and performing at your best to give you the best chance of achieving your fitness goals. The leading pre workout supplements on the marked combine a range of different natural ingredients such as Caffeine, Creatine, L-Citrulline and Beetroot Extract to get you performing at your very best during your workouts. So what about Caffeine Pills? Well, you probably don’t need an introduction from us as to how they work. Caffeine pills are basically an over-the-counter product you can pick up at your local pharmacy or supermarket, and they usually contain a significant dose of caffeine per capsule. You can sometimes find products which combine caffeine with some other ingredients, such as L-Theanine or Green Tea Extract. Most Caffeine pills will use a dose of Caffeine of around 200mg per serving. If you do go down the route of using a Caffeine pill, it’s a good idea to keep a close eye on the ingredients label because as we mentioned, taking too much caffeine in one dose can bring about a host of unwanted side effects. 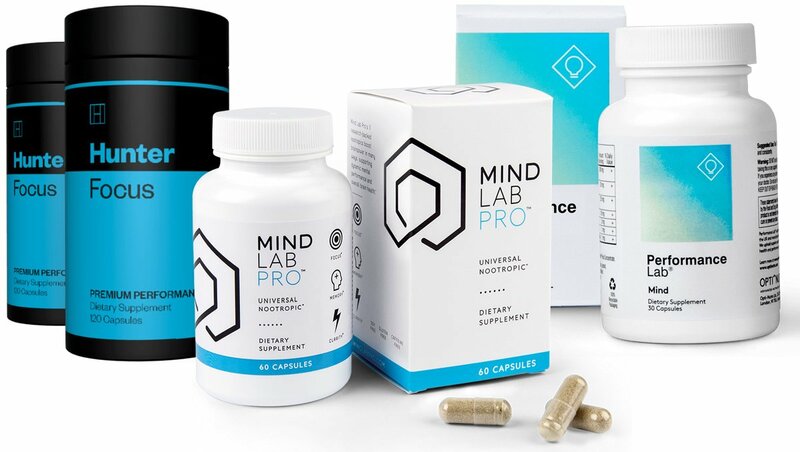 There are various Caffeine Pill brands out there such as ProLab and JetAlert. They range from doses of 100mg to 200mg of Caffeine per serving. 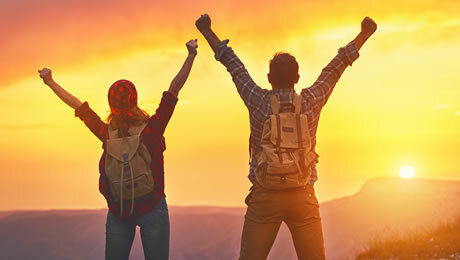 Caffeine Pills are designed to give you an energy boost, to help you perform at your best, whether that’s during exercise or during periods where you need to stay focused and energized, such as working night shifts or studying. So that brings us to the big question – Pre Workout or Caffeine Pills? The answer is a pretty simple one. It all depends on your goals. 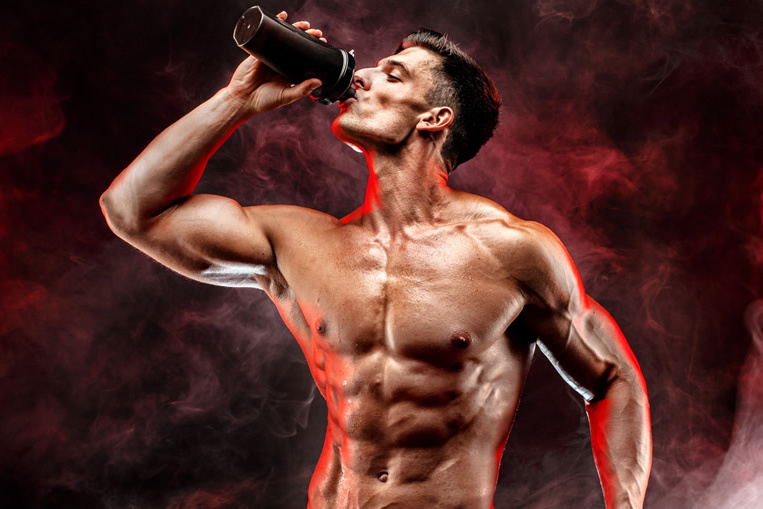 If you’re looking for a steady energy boost, combined with other benefits such as more power and stamina, then a Pre Workout supplement is the right choice for you. If you’re simply looking for a boost of energy without any of the other benefits, then Caffeine Pills are probably a good options. You have to remember that the best Pre Workout supplements have been designed to get you feeling and performing at your best during your workouts. This makes it easier for you to get the very most out of your training sessions and reach your fitness goals more quickly. If the reason you’re considering Caffeine Pills is anything related to exercise, we definitely recommend using a pre workout. 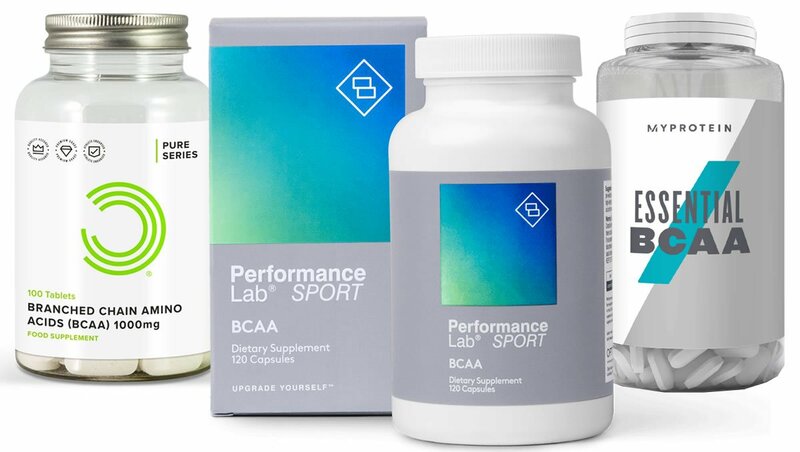 Put simply you’ll get the full benefits of the range of ingredients specifically designed to get you performing at your best from a pre workout, something you won’t get from a Caffeine pill. 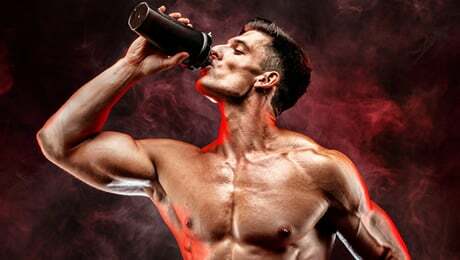 Remember that you can check out our guide to the top pre workout supplements on the market right now by following the link shown below.